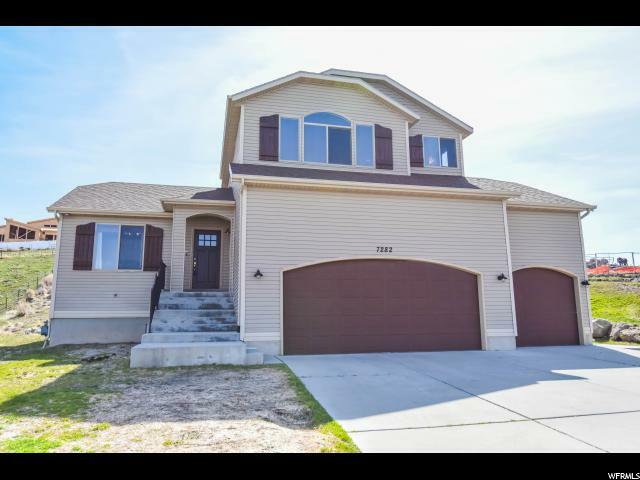 All FOSTER-WOODHEAD homes currently listed for sale in Herriman as of 04/18/2019 are shown below. You can change the search criteria at any time by pressing the 'Change Search' button below. "Rare acreage for a Herriman view home. Unlimited potential for use of this large property. Animal rights with space for multiple pens. 3+ car garage has high ceilings with storage and 1+ depth. No HOA, space for RV and trailers. Close to lots of shopping, schools and parks. Newly refinished powder room, carpet and some fresh paint. Pre-inspection completed and home is ready for any new buyer. Schedule your showing today!"